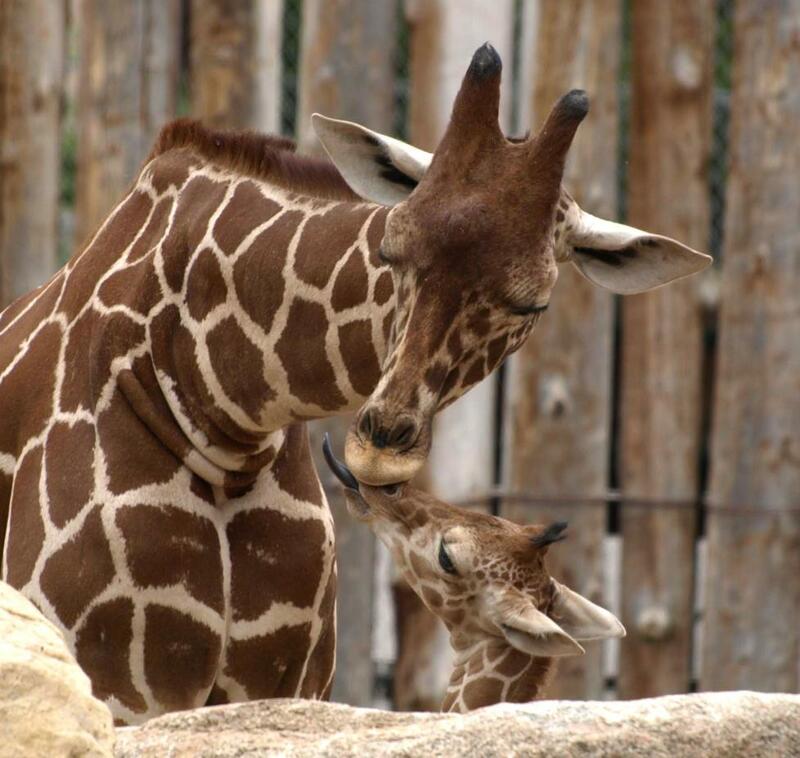 Albuquerque is full of diversity, and supporting each community within the city is crucial to celebrating its cultural vitality and creating an environment where all cultures thrive here. We’ve put together a guide to make it easy to find what to eat, what to see, and where to go in Albuquerque to support black entrepreneurs, organizations and artists while you’re in the Duke City. Start the day by waking up and enjoying a relaxing morning. 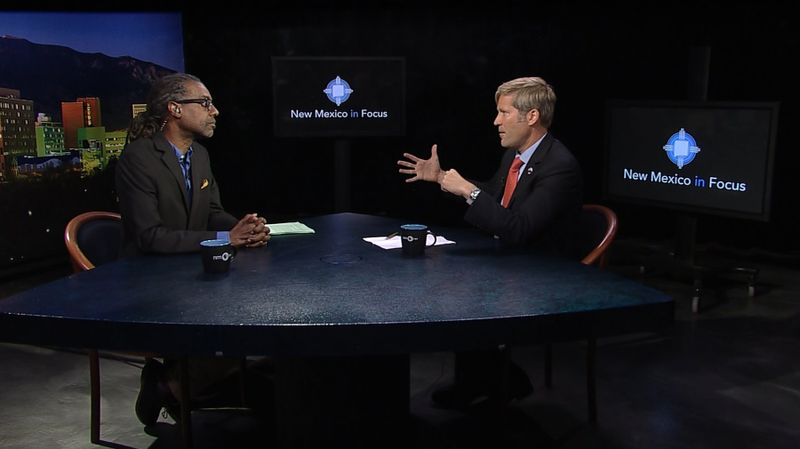 Turn on the tube and tune into PBS to check out the show, “New Mexico in Focus," hosted by Gene Grant. Grant is a veteran journalist and columnist in Albuquerque and has worked and written for a variety of publications throughout the city, as well as the local film industry. The award-winning playwright and screenwriter is host to the public broadcast, which brings informative and exciting conversations between leaders and everyday citizens to the ABQ screen. 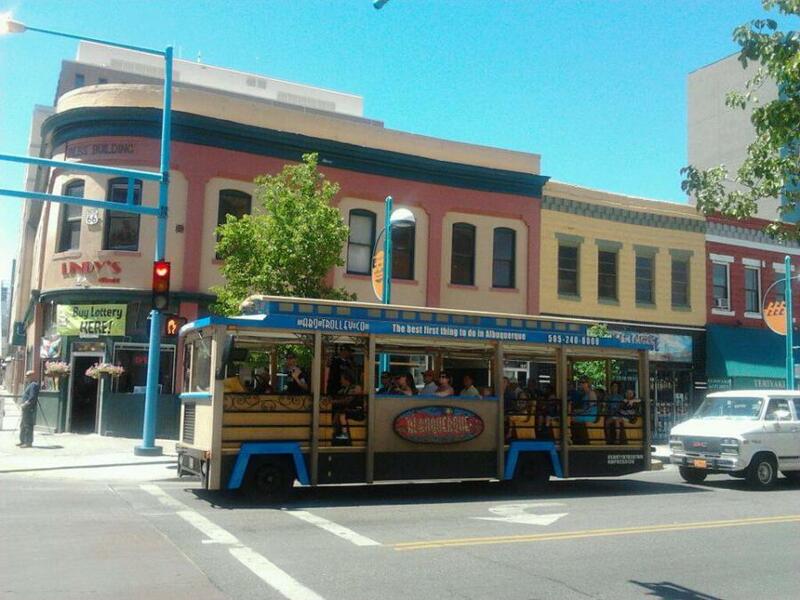 Learn about the city as a whole with ABQ Trolley Co. Image Source: ABQ Trolley Co.
After the show, take a tour of Albuquerque and learn about the city as a whole, including its history and cultural connections - all while supporting a black-owned tour company. 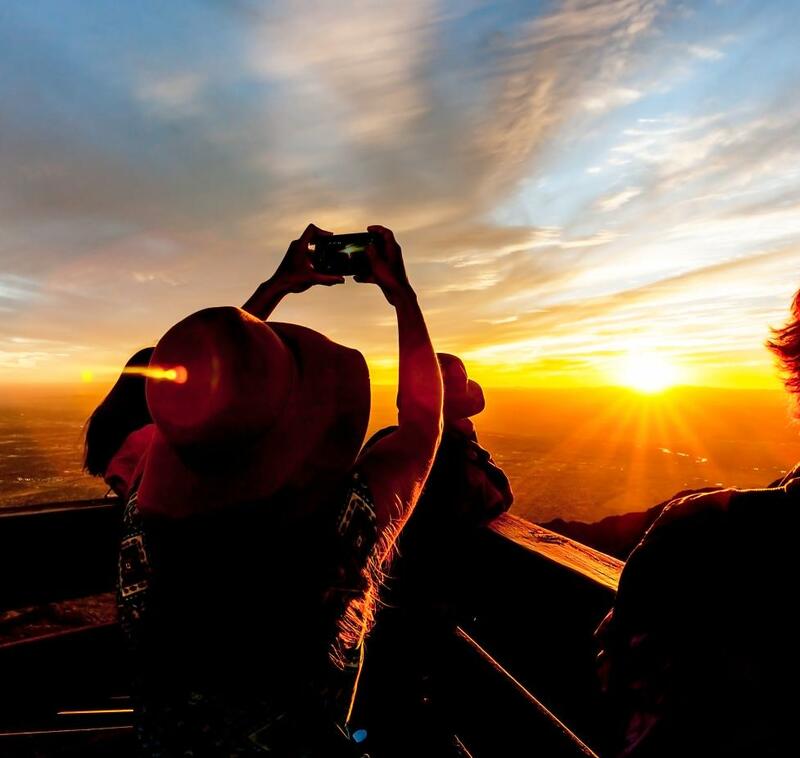 Join ABQ Trolley Co. on their Best of ABQ City Tour, where you’ll experience the culture, food, art and people of Albuquerque while aboard a fun, uniquely-Albuquerque, open-air trolley. 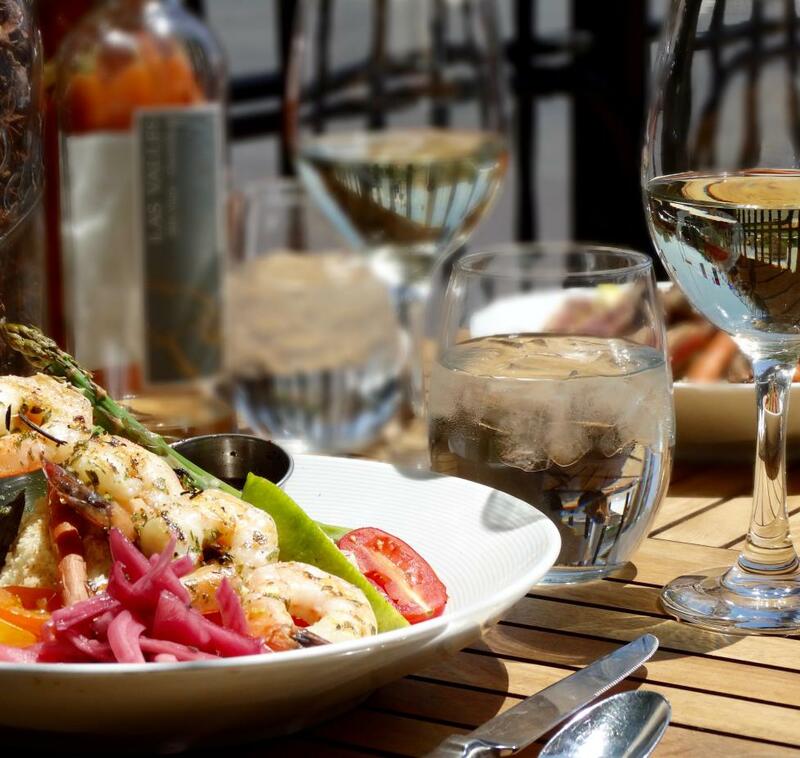 After you get to know the city a little better with ABQ Trolley Co., head to Nexus Brewery and Restaurant for a taste of Albuquerque’s acclaimed craft brewing scene and some of the city’s favorite soul food. 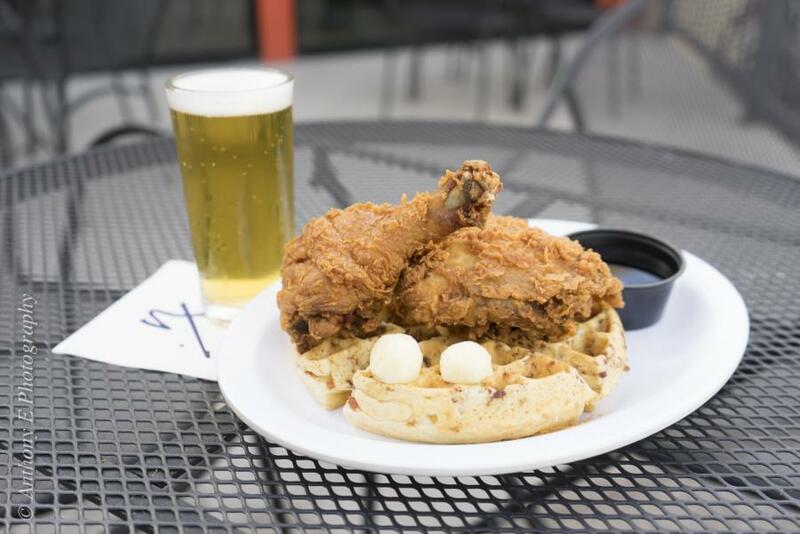 Nexus refers to their food as “New Mexican soul food.” Here, you’ll find menu items such as southern fried chicken and waffles, and New Orleans style gumbo. The delicious food in combination with their craft beer, leads to the brewery’s name - a Nexus (Latin for connection) of two great things. 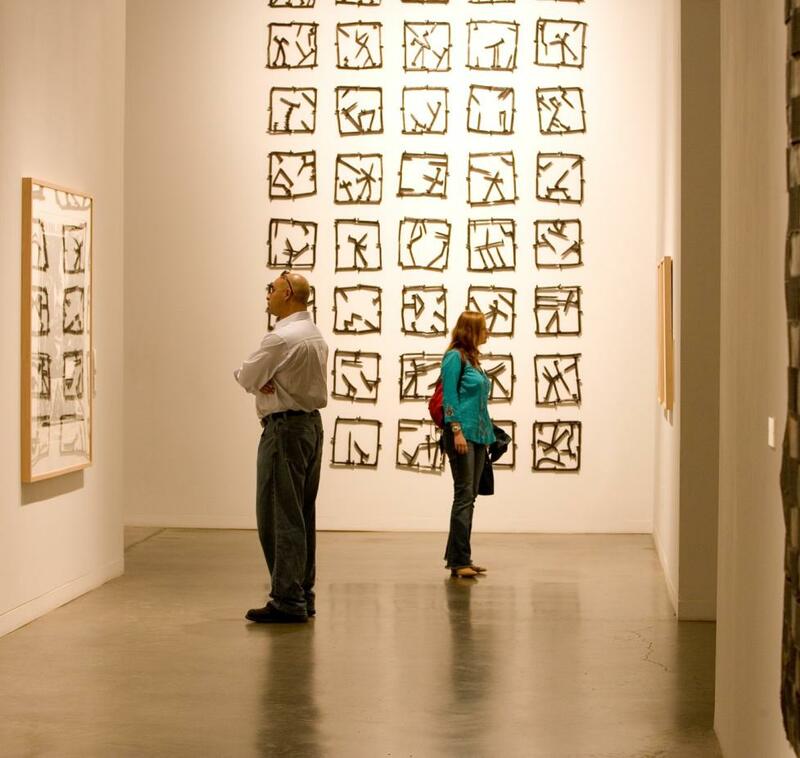 Once you’re full from lunch, head out to enjoy some of Albuquerque’s black artwork. The New Mexico African American Artists&apos; Guild is a great place to go to find current art exhibitions and art-focused events featuring black artists in New Mexico. Right now, you can see the collaborative exhibition, Matters of the Heart: Black Art Speaks, presented by the New Mexico African American Arts Guild. 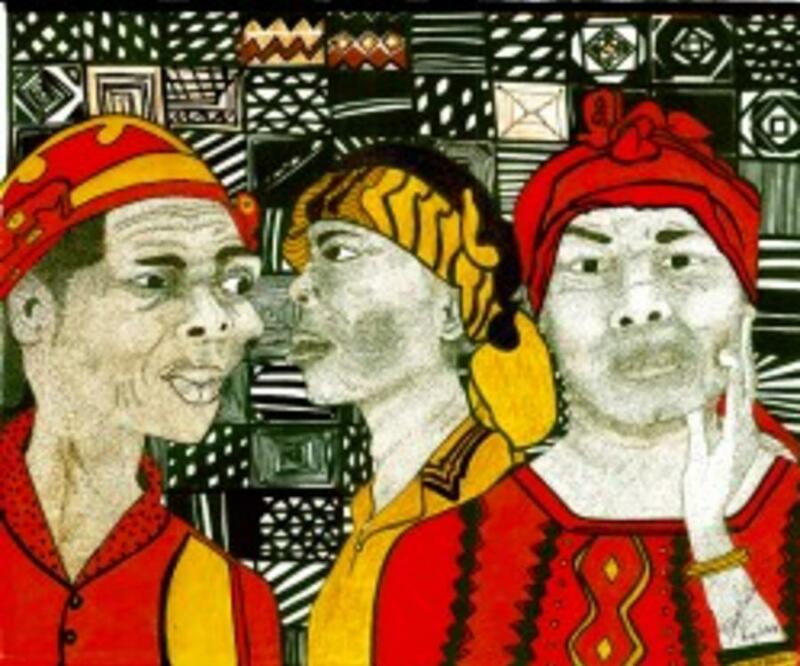 In this exhibit, artists of Black African descent display a wide range of expressions and impressions from life on the African continent, through market slavery in the world, to contemporary manifestations of beauty. This collaborative is on display through March 29, 2019 at the New Mexico Humanities Council. Mr. Powdrell’s Barbeque House is a must-visit on any tour of Albuquerque’s soul. 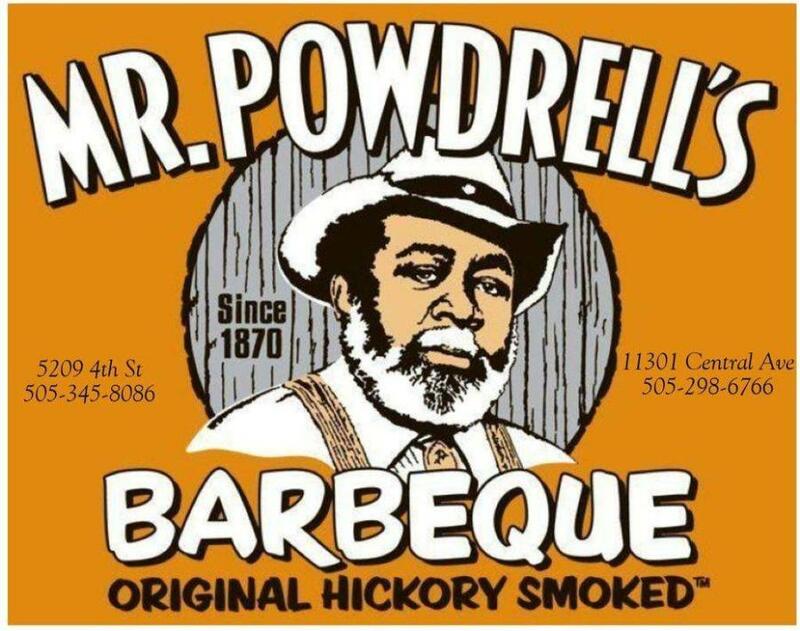 Featuring hearty, home-cooked food, you’ll discover true hospitality at Powdrell’s BBQ, where they have a long history of making delicious food. 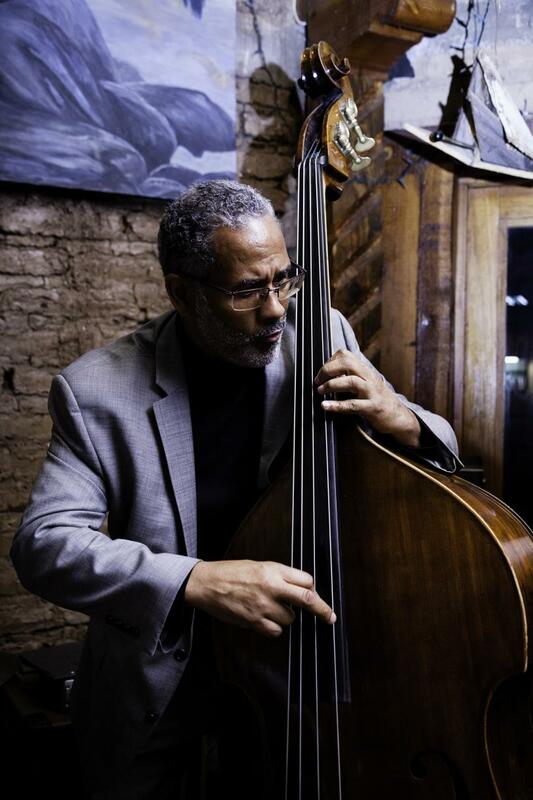 After dinner, head out to hear a local African American musician, poet, or others in Albuquerque’s performing arts scene. 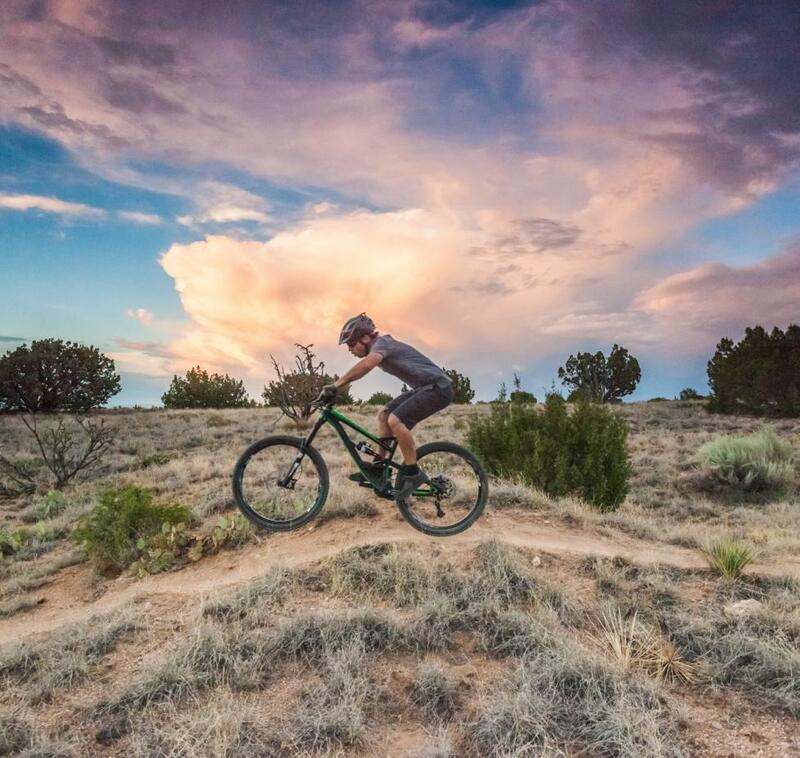 One of Albuquerque’s favorite local musicians, Rodney Bowe performs all over Albuquerque, but you’re likely to catch him performing on Wednesdays from 7 pm - 10 pm at Ben Michaels in the Old Town neighborhood. Another local ABQ performance artist you don’t want to miss is Hakim Bellamy, the Inaugural Poet Laureate of Albuquerque. Hakim is a national and regional Poetry Slam Champion and holds three consecutive collegiate poetry slam titles at the University of New Mexico. His poetry has been published on the Albuquerque Convention Center, on the outside of a library, in inner-city buses and in numerous anthologies across the globe. Check out some of his poetry and find out where you can see him live at hakimbe.com. Be sure to also check the schedule at BurqueNoir.com, which produces a brilliant multimedia experience of arts and entertainment as delivered by a vast array of Black artists and performers in Albuquerque on one night. Stop for dessert at Rude Boy Cookies - black-owned, open late on the weekends, and offering way more than just your basic cookies. 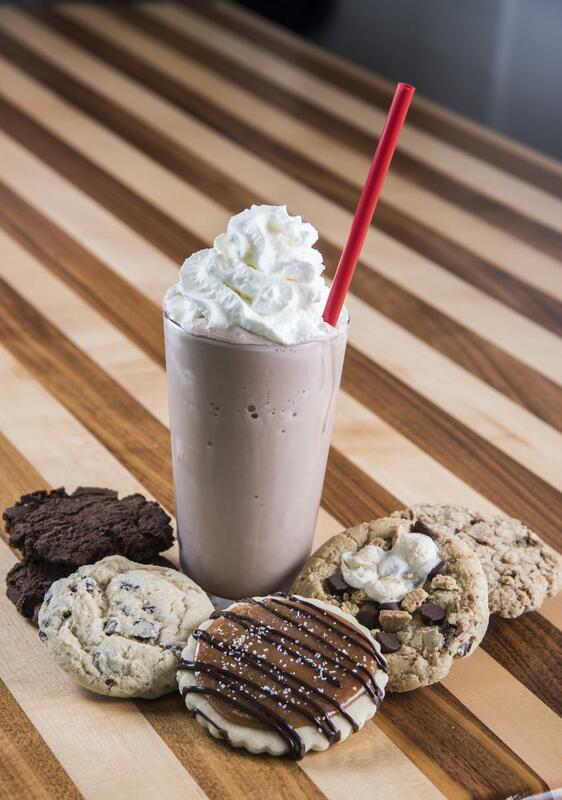 The specialty cookie shop features fresh, delicious dessert with an atmosphere to be beat. You’ll hear ska and reggae music playing daily and mod 50s/60s ska decor at the shop. If you’re curious about the name of the cookie shop - the “Rude Boy” portion of the shop’s name is rooted in ska history and a love of ska music. Rude boy, rudeboy, rudie, rudi, and rudy are slang terms that originated in 1960s Jamaican street culture, and that are still used today. In the late 1970s, the 2 Tone ska revival in England saw the terms rude boy and rude girl, among other variations, being used to describe fans of that genre. The Syndicate curates events that celebrate the black experience, queer voices and culture creators. Add one of the Syndicate&apos;s events to your itinerary - whether it&apos;s a brunch party or a DJ night, the Syndicate&apos;s events elevate and support diversity in ABQ. Check TheSyndicateABQ.com for the latest events. Check out Leela’s Body Cocktails for a truly unique ABQ takeaway. 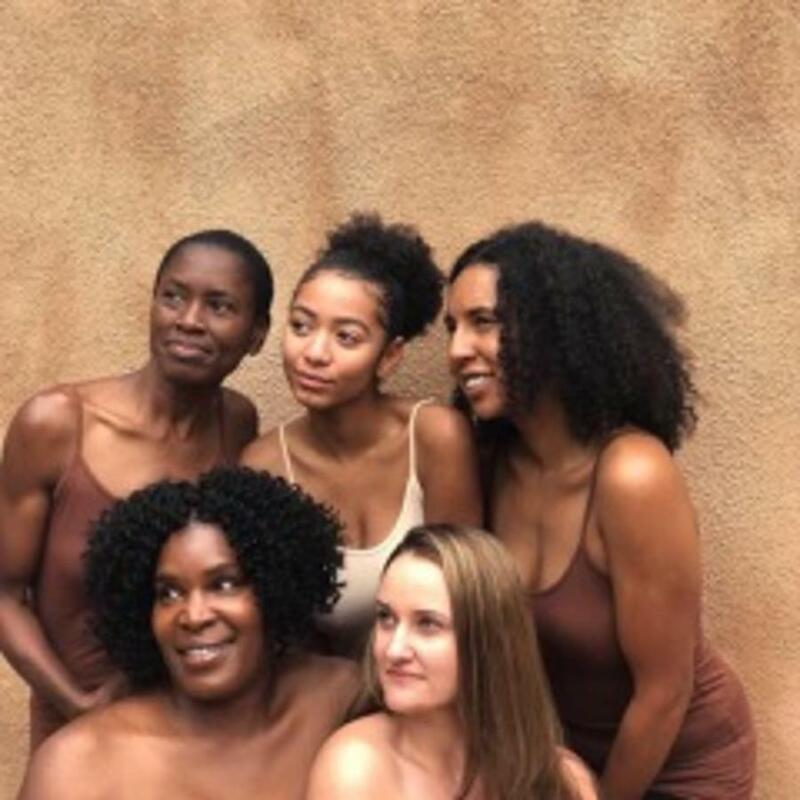 Ayanna Freeman is the founder of Leela’s Body Cocktails, and is committed to using plant-based, complexion inclusive products and treatments for skin, body and health. Pick up an item from of her all natural skincare line, and shop from home too, at LeelasBodyCocktails.com. 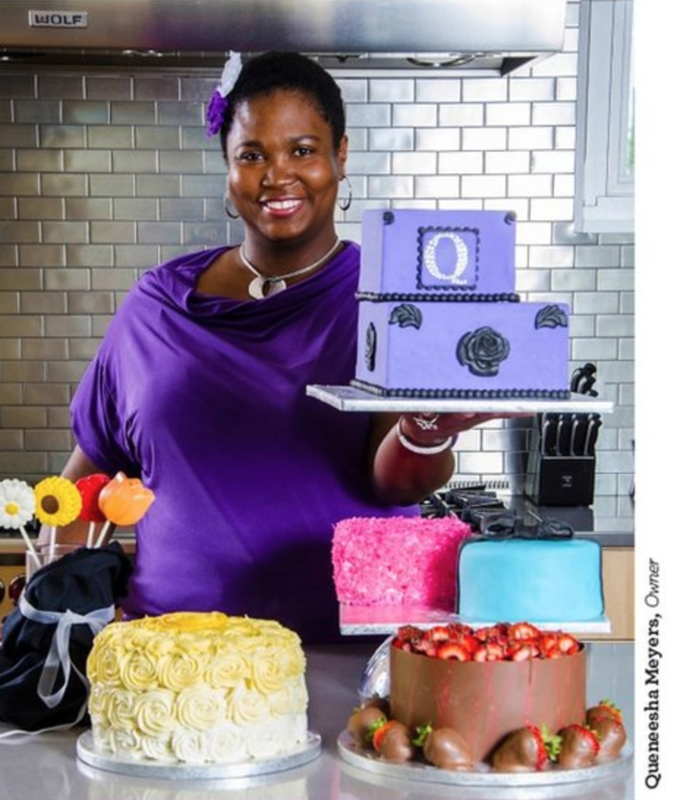 Take a sweet treat with you from Q’s Cakes. Whether you’re in the mood for a chocolate covered Oreo, a specialty brownie, pie, a sweet bar, or cupcakes, Q’s has what you want.